Bad pinch at the blueline. Ref should have called on Nurse there before the fight. Common Ref! Let them get a false sense of security. And shut up the dumb arse Coiler fans in the building. I'm gonna eat a Tide Pod. Common Gio. Don't have another off night! Gio needs to be a lot quicker when he shoots from the point. 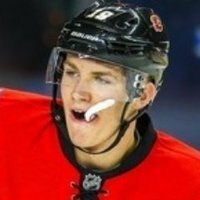 Ya PO Tkachuk and he's going to come back with some hate. 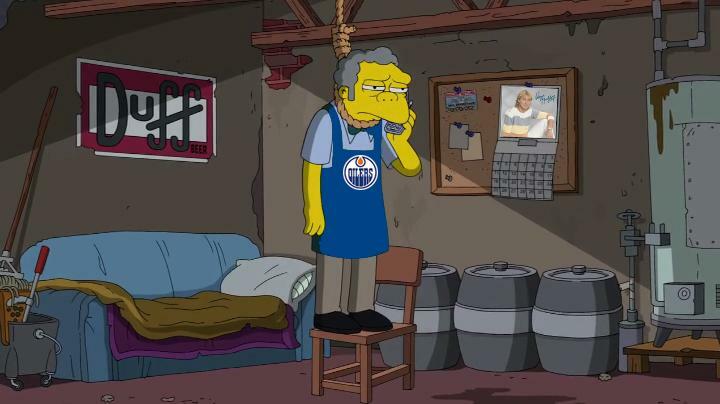 Now thay ive seen it I cant get past the fact the Oilers goalis is wearing #19. No need to worry about the top line. The downside of having only 1 d-man on the PP. Flames, just keep McDavid off the board and we shall take this one no problem. Time to mute the TV for a bit. What kind of BS is that from McDavid.